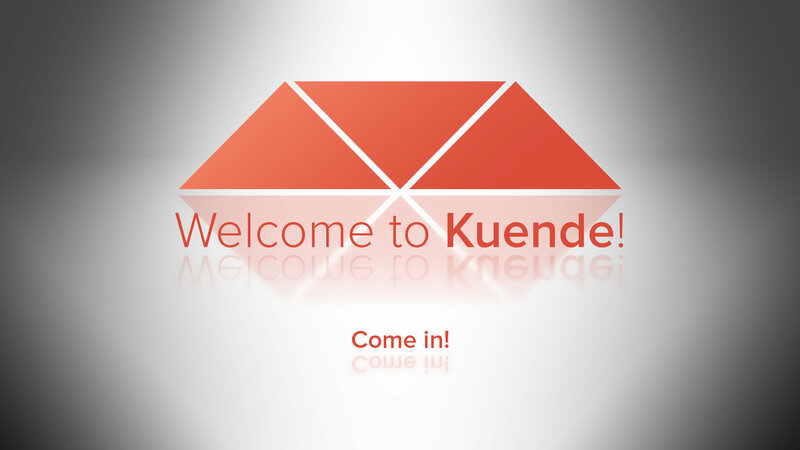 Kuende is a growing social network that actively encourages real-life interaction by combining traditional profiles, feeds and chats with gamification of activities in the real world. Digital activities are designed to complement, not replace, real ones. We allow users, communities, influencers and businesses to create specific challenges linked to real-world locations and designed purely to bring people together around hobbies, skills, activities, actions and more.